The horse faba beans, also known as the broad bean, (latin name: Vicia faba) - is a species of Fabaceae. 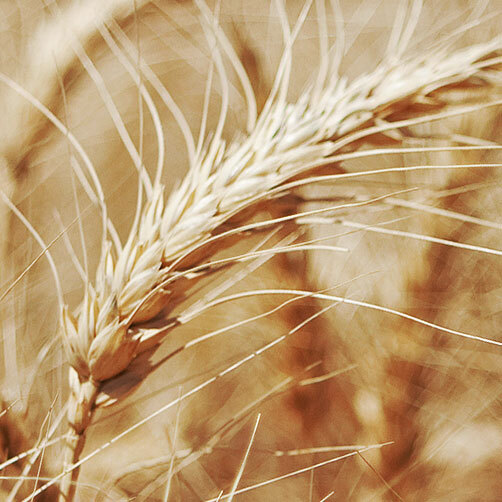 This crop is grown for consumption by the human and as feed for the farm animals. 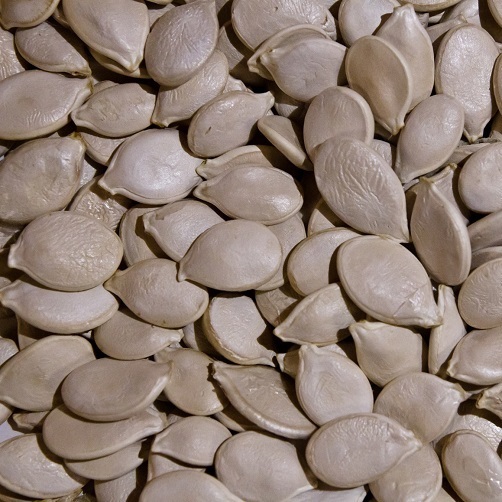 The faba beans are rich in the vegetable protein and amino acids, which are not independently produced in the body. In addition, the bean is a good bee crop. 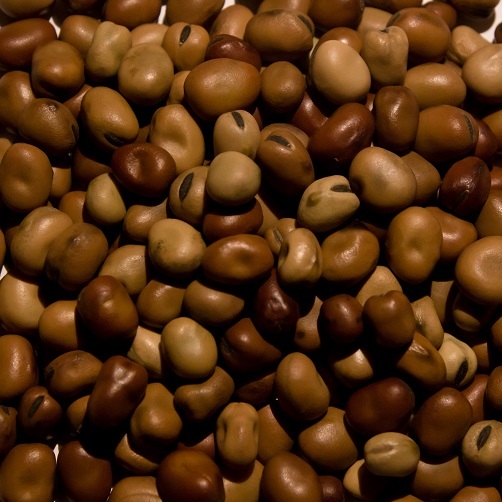 The faba beans dishes are very popular in some European countries and almost in all the Asian countries. The faba beans, including its flowers, are also used medicinally. Containers (in this case beans are loaded in bulk). If you require any further information, we shall be pleased to answer your questions.